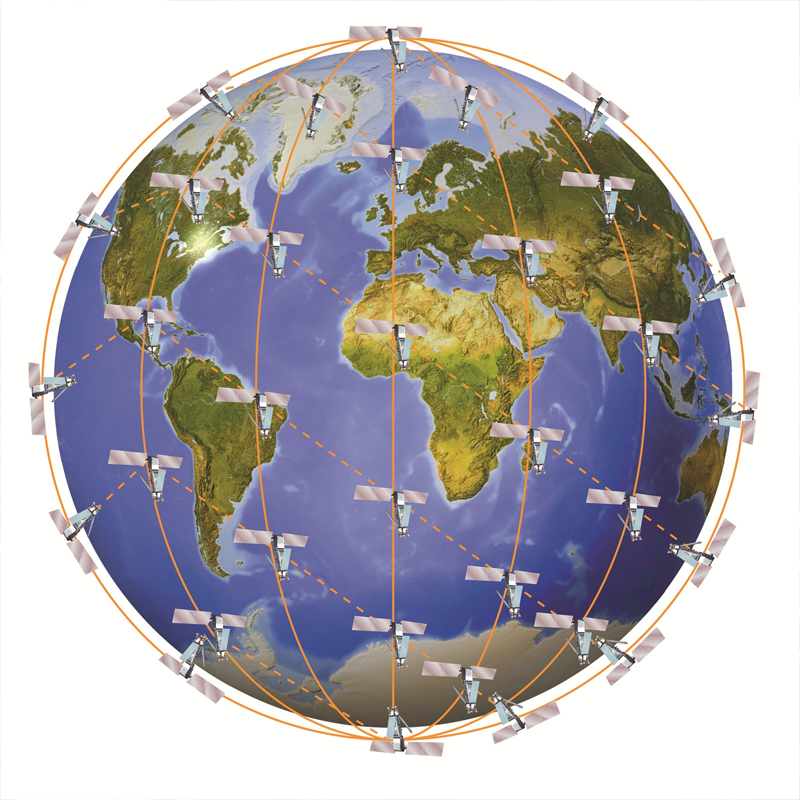 The GSatMicro OEM model-while having the capabilities of a tracker-is also a completely customizable telemetry device with multiple I/O ports allowing you to tie in a host of sensors capable of truly understanding how things are behaving. From ultrasonic fuel sensors to ambient temperature monitors; the GSatMicro OEM allows you the freedom to build solutions around the needs of your project rather than being restrained by typical device limitations. 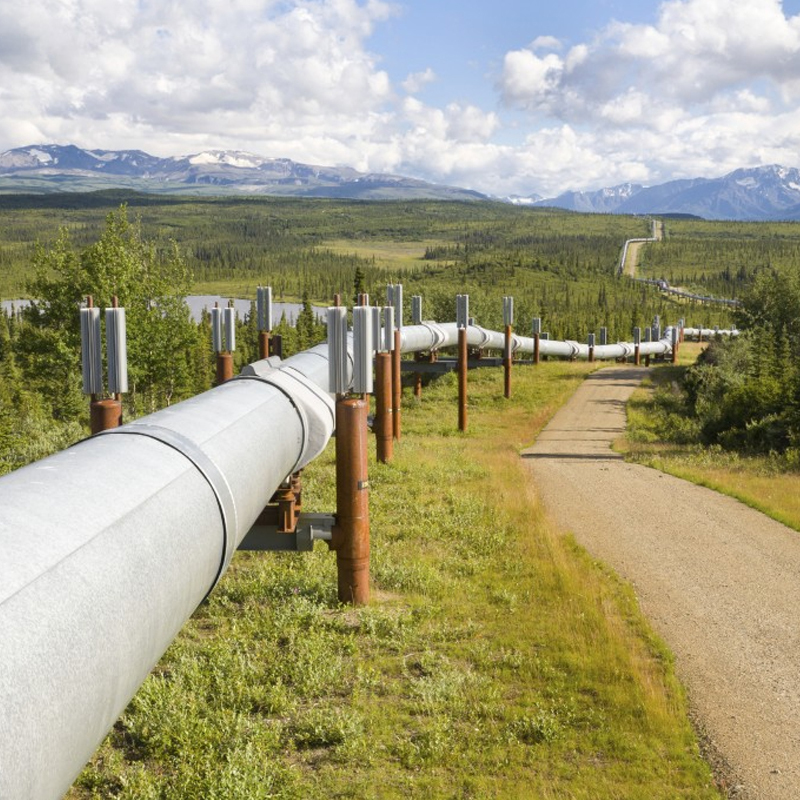 An oil and gas company needed to update the technology they were using to monitor control, flow and safety of supply pipes in remote locations. Many of the pipes were older and had been outfitted with outdated technology. Some of these included technologies like control, sequencing, and safety interlock logic. Some of the supply pipes had been outfitted with newer programmable logic controllers (or PLC) units, but even these were large and cumbersome. These lines desperately needed upgrades to meet industry standards and regulations. 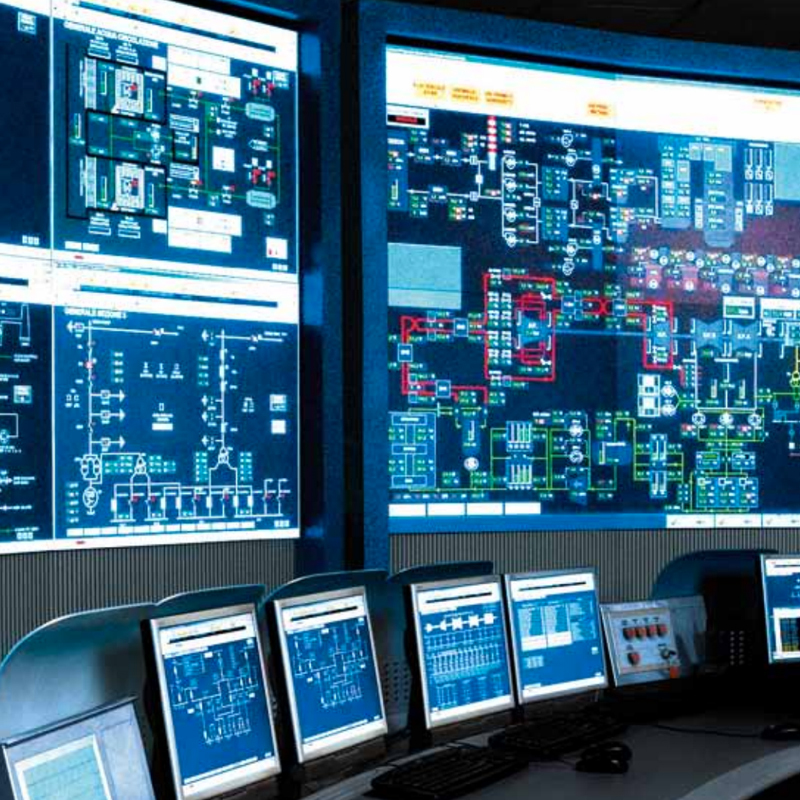 Outside of the older technology, there were issues deciding the best network to provide worldwide coverage for the new programmable logic controllers (or PLC) units to work on. There was also the concern of how to get power to the locations. Lastly SCADA services had to be implemented to ensure regulatory and safety requirements were met. The GSatMicro OEM units were connected to meters and sensors for monitoring everything from the flow to the temperature of the contents of these supply pipes. In some cases, the GSatMicro OEMs we’re even connected to existing technologies so these pipes could be shut off remotely in case of emergency. The second hurdle was which network would provide pole to pole coverage. 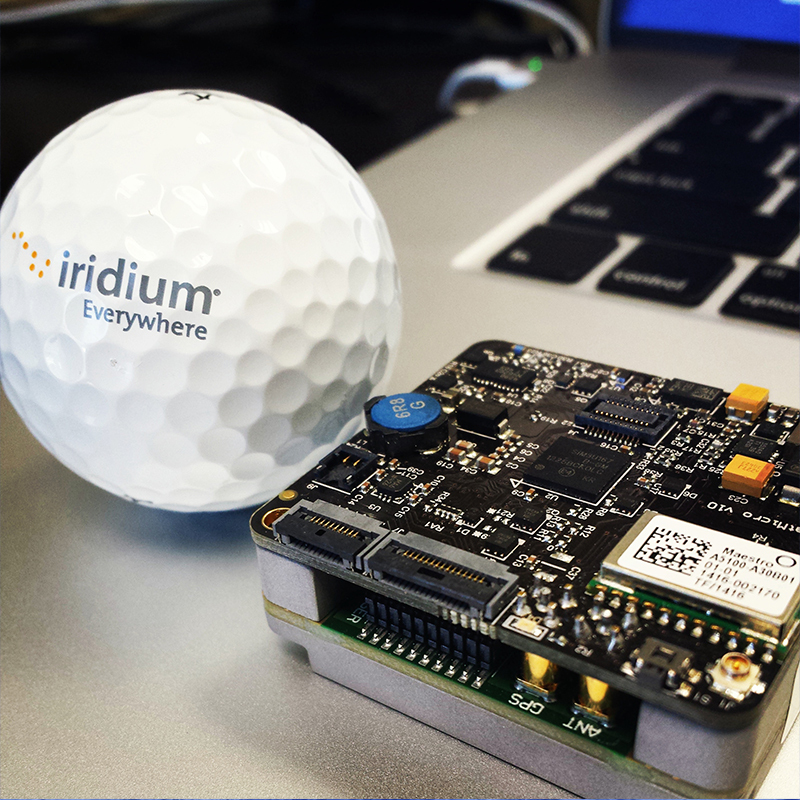 The GSatMicro OEM already runs on the Iridium network fulfilling the global network requirement. Regardless of where the supply pipes are around the world; from the Alaskan North Slope to North Africa the supply pipes would be monitored. The next challenge was determining how to get power to all the GSatMicro units acting as PLC units for the supply pipes. The GSatMicro has an onboard battery capable of sending 1000 position reports before needing to be charged. With the harsh environments and usage requirements the power source would need to be even more robust. With the multiple I/O ports the GSatMicro was connected with an external solar fixture. This solution allowed the battery to remain continually charged without requiring someone traveling to the remote locations to recharge or replace batteries. 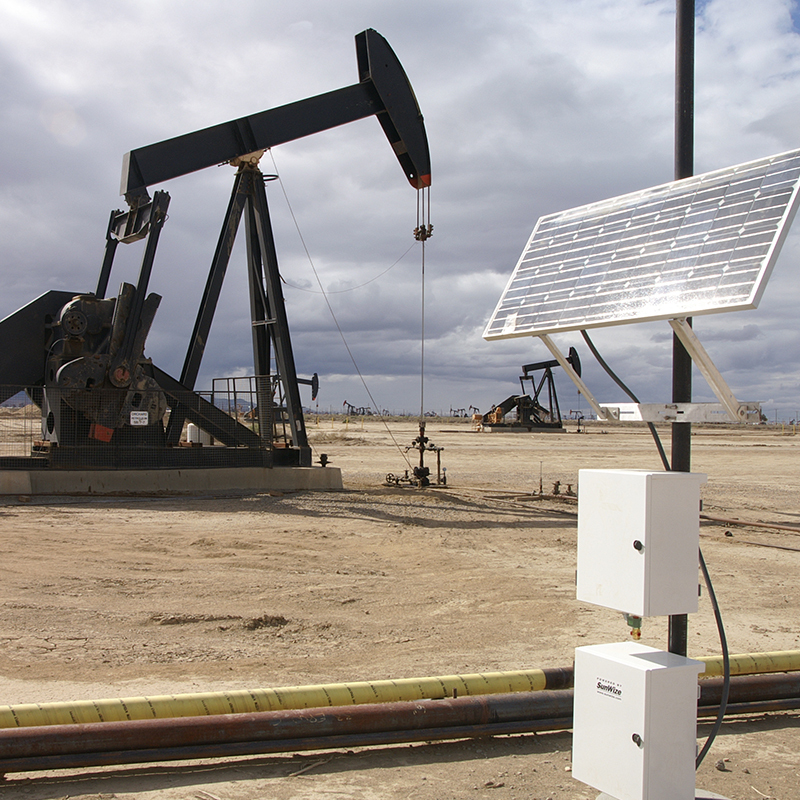 This solution saved money for the oil company in both travel expenses as well as power costs to keep the GSatMicro running as a PLC. Lastly the GSatMicro OEM interfaced with GSatTrack allowing the client to build customized reports that accentuated their current SCADA services rather than augment them. This meant the oil and gas company was able to build reports that met industry standards while being able to adjust for improved monitoring. With a host of information gained from the new sensors which was then compiled on GSatTrack, the oil company was able to turn their initial investment into cost savings. First they did this by ensuring they had accurate information from a new device that was able to collect all the information in a way that made sense. The GSatMicro OEM then outfitted with a solar panel reduced overhead and with a smaller footprint. This smaller footprint meant that there wasn’t the need to send people out in the field to replace batteries or make changes at the device. Lastly, by utilizing current SCADA processes and expanding new ones, regulatory reports were able to be generated and safety concerns were able to be addressed when the GSatMicro OEM was connected with the GSatTrack tracking platform.